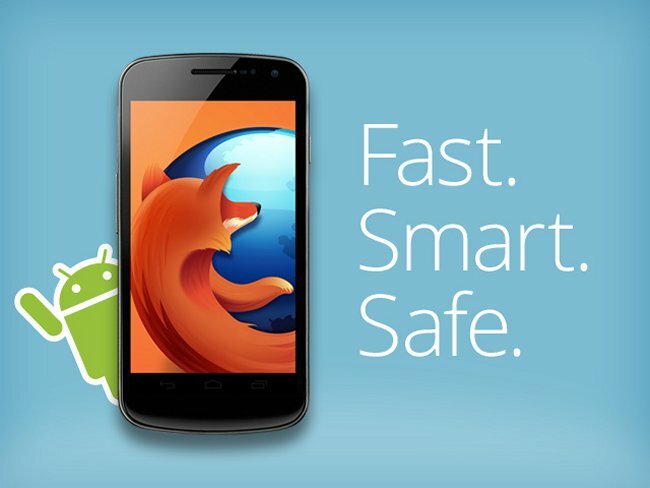 New version of Firefox for Android released! Bring improved performance and functionality. FireFox is a very popular web browser on a PC, but it is not that famous on Android platform. The first launch of an Android version of FireFox does not support Flash, so players will soon be ignored, the subsequent release of the FireFox Beta is highly functional, such as supporting flash, HTML5, even can sync the bookmarks with Firefox on PC, but the user interface (UI) lack of smooth, and sometimes there maybe some error occur, plus its only a Beta version of the software only, users experience does not goes well, the evaluation by the users is just keep in a normal level. So, what do they have change in this big release update for Firefox? 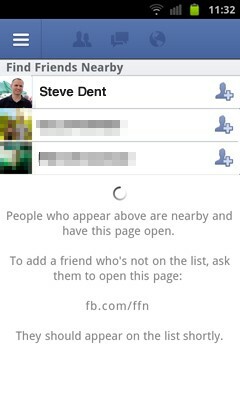 Will it changes people user experience on it and make it more popular? Let’s analyze. Japanese game maker Nintendo released a new generation of handheld game consoles 3DS LL, it is a handheld game console Nintendo has updated on 3DS (launched in 2011) line, it is a specification evolution models, this do built-in a 3D screen that do not have to wear glasses to see a 3D picture as it used a naked 3D screen panel; 3DS LL 3D screen size increases from the original 3.53 “to 4.88”, the screen area is significantly improved by 90%, playing 3D games in this handheld console will be cool and has a better user experience. But 3DS LL screen resolution still keeps the 800 x 240, means the resolution didn’t increase while the screen size of the console increases. 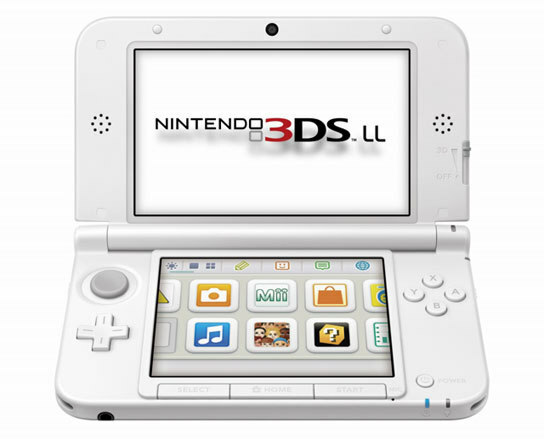 Nintendo 3DS LL come with three colors: white, silver, and red color, it is expected on sale in Japan on July 28, suggested retail price is 18,900 yen, equivalent to $US about $200. Those of you who looking for a brand-new, fresh, fashionable, and Ivy Bridge-powered gaming rig may want to notice the launch of ASUS ROG TYTAN gamaing desktops series. 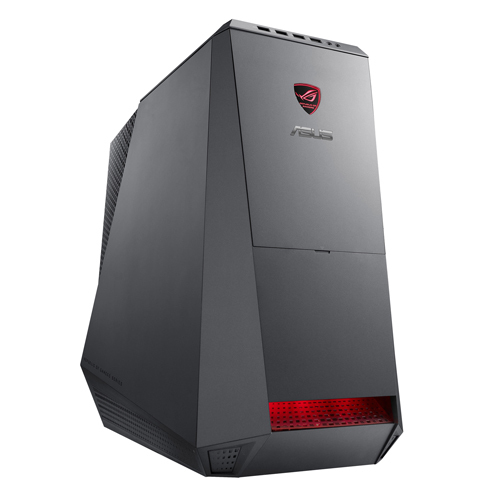 ASUS introduced their brand-new ROG TYTAN machines to its lineup, which include the CM6870, CG8270,and CG8580; all giving a similar design of outlook. For people who need a ultimate design with powerful configuation, the higher-end CG8580 may fill your needs, it config with a quad-core, 4.6GHz Core i7-3770k CPU, it has a single-touch Turbo Gear button for easy overclocking, two 128GB SSD and a NVIDIA GeForce GTX680 graphics card. For the CG8270 and CM6870, you can config the gaming rig with the choice of Intel’s third-gen Core i5 or i7 for processing power, up to 16GB of RAM and a DVD or Blu-ray player. ASUS hasn’t tell the official selling price yet, but we are quite sure that’s going to give some ideas of how you want your future gaming beast to be. Firefox is one of the most popular web browser developed by Mozilla. It is open source and can be used in Windows, mac and Linux. Google Chrome is one of the most popular web browser developed by Google. It is open source and can be used in Windows, mac and Linux. Thunderbird is one of the most popular email client developed by Mozilla. It is open source and can be used in Windows, mac and Linux.